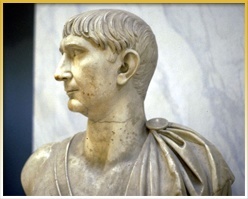 The legionary camp had been built, most probably, during the first decades of the 1st century A.D.
Trajan’s stay in Viminacium in winter 98/99 A.D.
Next to the castrum a civilian settlement had developed, becoming the administrative, trading and industrial center of the province. 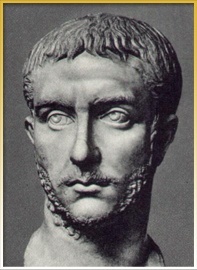 The town continued its development and soon acquired the status of a municipium (Municipium Aelium Viminacium) during the reign of the emperor Hadrian. 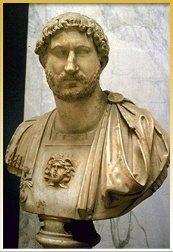 Hadrian visited Viminacium twice. 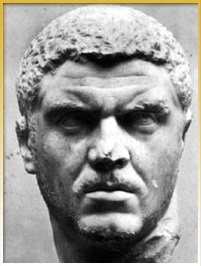 Epidemic of the plague in Viminacium during the reign of Marcus Aurelius, but only for a short while. VIminacium recovered fast as a town. 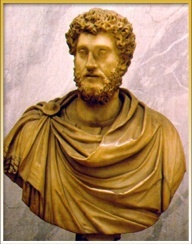 Septimius Severus visited Viminacium twice. 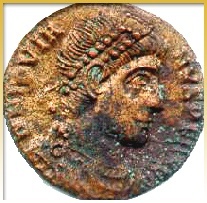 Karakala proclaimed as emperor in Viminacium. 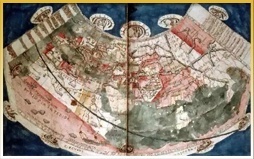 The town passed a period of exceptionally dynamic development from the second half of the 2nd century A.D. to the middle of the 4th century A.D. During the reign of Gordanius III (238-244 A.D.) the town obtained the status of a colony of Roman citizens (Colonia Viminacium). 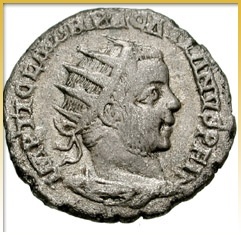 At the same time, the town acquired the right to mint copper coins. 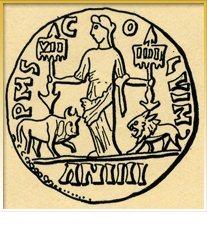 The specific feature of the Viminacium local coins is that the time of minting was marked by letters an(no) and the corresponding Roman number from I to XV (except numbers X and XV when the mint did not produce coins) on the reverse side. These markings denominate the local era, which does not correspond to the Roman official year counting. 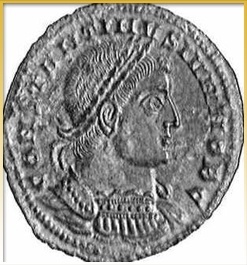 The official beginning of production was probably on Octover 21, 239 A.D. (one of the jubilees of Gordanius III). 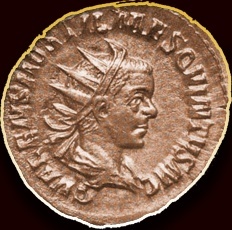 The closing of the Viminacium mint took place during the reign of Gallienus (253-268), who closed down nearly all local mints in the empire. 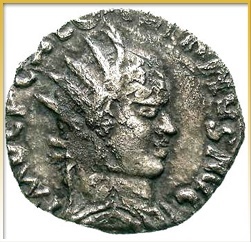 The minting of copper and copper alloy coins was transferred to imperial mints. 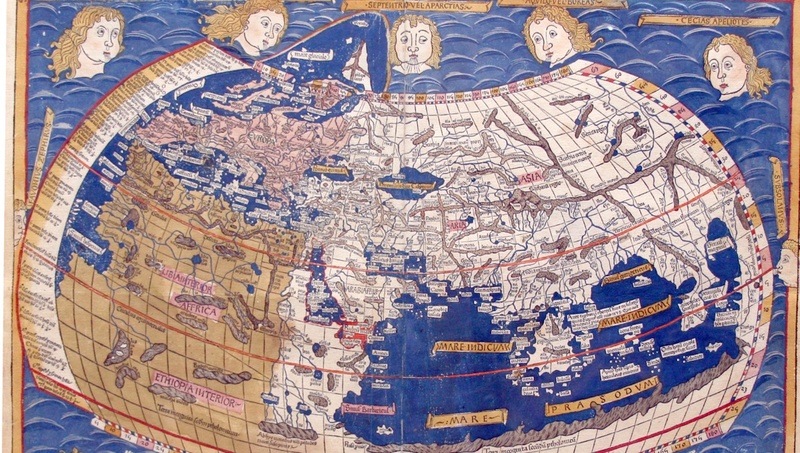 During the 3rd century the town had been in the center of the struggle for power. 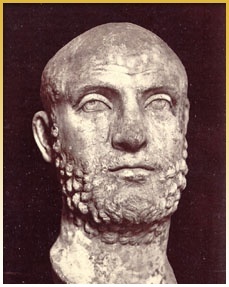 Pacatian used the town as his capital during his usurpation in 248 A.D. 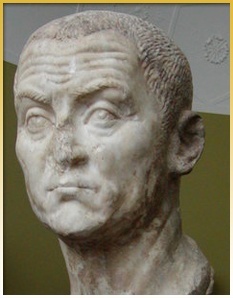 The Viminacium troops supported then Trajan Decius in the civil Wars. 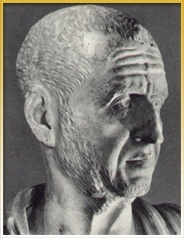 Hostilian stayed in Viminacium from January to November 251 A.D. Viminacium played a significant role in 251 A.D., during the stay of Trebonius Gallus and Volusian, and then Herennia Etruscilla and Hostilian, who died of plague in the town. 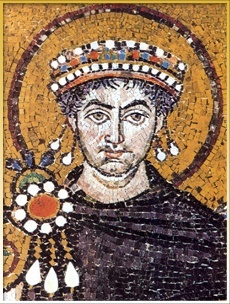 Viminacium was connected to the unsuccessful usurpation when Ingenus tried in 255 or 256 A.D. to conquer the imperial throne. The citizens and the troops were ferociously punished. 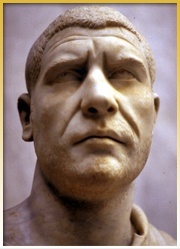 The revolt was quelled, and it seems that Gallienus brutally punished the citizens of Viminacium too. Viminacium lost all of its rights on this occasion and maybe was destroyed and burned completely. 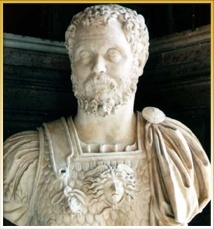 Viminacium had been for the last time in the zone of civil war between Diocletian and Carinus. 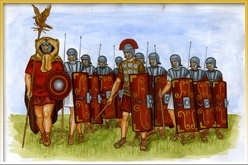 The decisive battle took place in the vicinity of Viminacium or Margum. 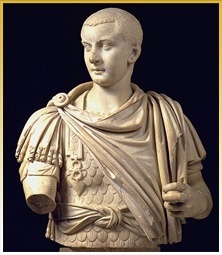 The Diocletian’s decrees (subscriptio), as well as his visit to Viminacium, took place in the period August — September 293 A.D., and September — October 294 A.D. 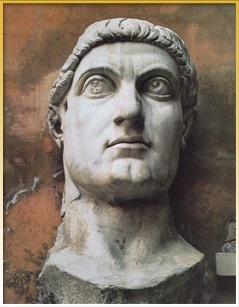 The first Constantine’s visit to Viminacium was on May 25, 321 A.D., [Due to the unstable political situation Constantine stayed from 317 to 321 A.D. in the area of Moesia Prima, Dacia Ripensis and Moesia Secunda] and the second one 13 years later, in 334 A.D.
Constantius visited Viminacium twice — in 338 and in 358 A.D.
Another subscriptio is connected to Jovian’s trip to the Orient and visit to Viminacium on November 27, 363 A.D.
Gracian, as the last Roman emperor, visited Viminacium in 381 or 382 A.D. 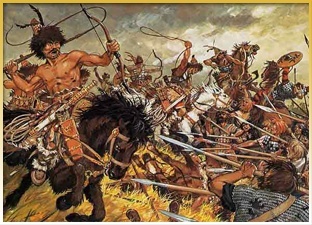 The Huns conquered Viminacium in 441 A.D. 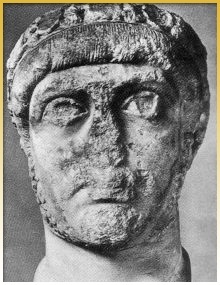 The town was completely destroyed in 441-443 A.D. when the Huns led by Atilla demolished all towns and forts along the Danubian limes. Its final destruction took place during the Avarian-Slavic invasion. The town was never again restored. 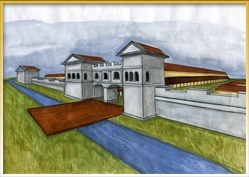 After its destruction in 441 A.D., Viminacium had been restored as a military camp for a short period of time during Iustinian’s reconstruction of forts.